Tasting Note: It is often remarked in Champagne that a House's quality should be judged by its Non-Vintage. 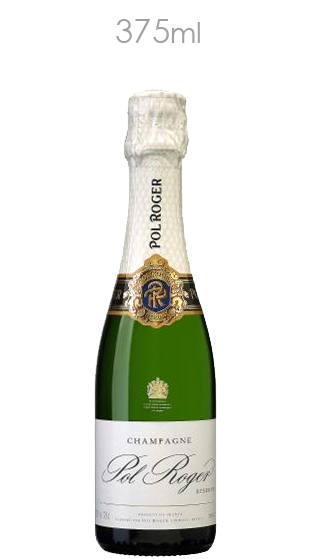 This is a doctrine to which Pol Roger are firm adherents. The blending of their most popular cuvee is a source of particular pride, a complex task that is the exclusive preserve of a select cicle of family members.